Updates to Jeanette's profile since your last visit are highlighted in yellow. Kate (Kathy) Krider Satchwill posted a message on Jeanette Callahan's Profile. It’s one of those “biggie” birthdays and I wish you a day full of glitz, glitter, glory and joy. Happy Birthday, Jeanette. Please post a story or photo of your celebrations— May there be many smiles and hugs. Jeanette Callahan Ellingsworth has a birthday today. 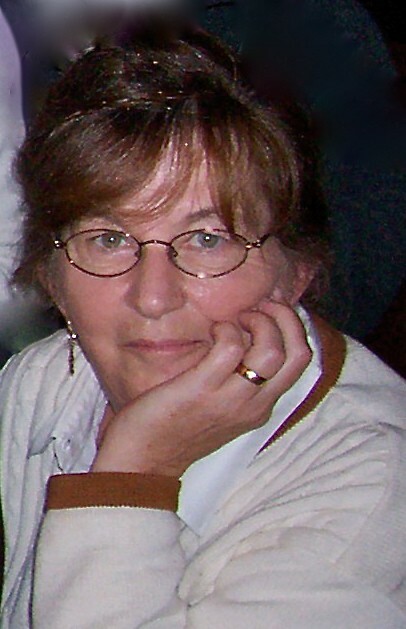 Jeanette Callahan Ellingsworth added a comment on Profile. Jeanette Callahan Ellingsworth has a birthday today. New comment added.